Tanaza, the Wi-Fi cloud management software startup, is expanding its brand to Russia, Belarus and Ukraine; the company announced the integration of its software with VK.com and a new release in Russian language. Strong investments have been made to significantly expand Tanaza’s market share in these countries. 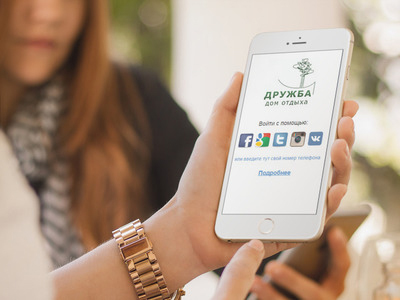 The latest release of Tanaza includes the full integration with the social network VKontakte (VK.COM), a Russian version of the WiFi authentication page (also known as captive portal) and a new social dashboard in Russian to analyze VK users. Thanks to this software release, Russian companies are now able to collect VK contacts and personal data from each user of their public WiFi hotspots, and use them for marketing purposes. The network of Tanaza Authorized Partners is expanding at an exceptional rate in eastern Europe and Russian-speaking countries, and some local distributors are currently engaged in negotiations with Tanaza on non-exclusive trading agreements. Tanaza brand is no stranger to international development. The brand is well-known in Europe and Asia, and the company plans to expand to other markets during the next few years. “Our aim is to grow our partner network and expand to the Middle East and Latin America”.